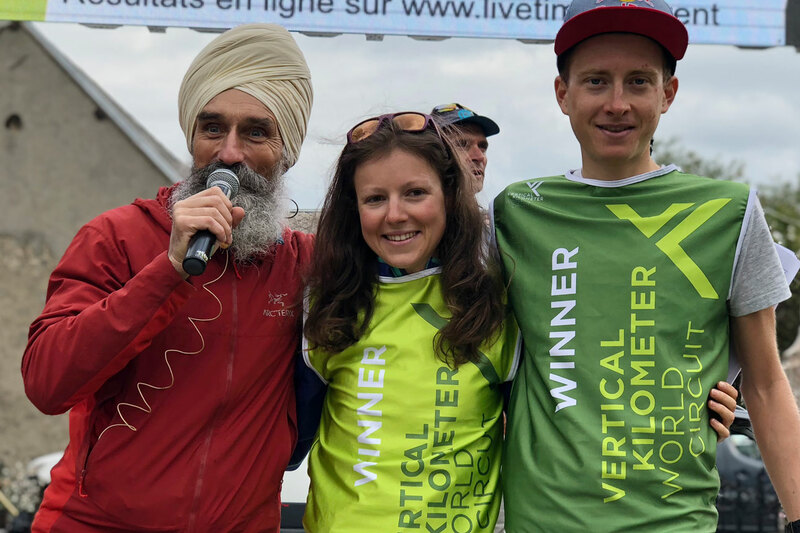 A new VK world record was set today together with two new course records at Verticale du Grand Serre, France, the steepest and shortest race on the 2018 Vertical Kilometer® World Circuit, semi-final of the 12-race tour. The new women’s world record stands at 34’36” by French woman Axelle Mollaret, slicing an incredible 8” off the standing record. The Verticale du Grand Serre course is the shortest of its kind in the world – just 1.8 km long with 1,000m vertical climb at 2,140m altitude. “I wasn’t here for the world record, but the feeling was very good at the start,” said Mollaret. “I beat my personal time of 1’20” so it was a very good day. 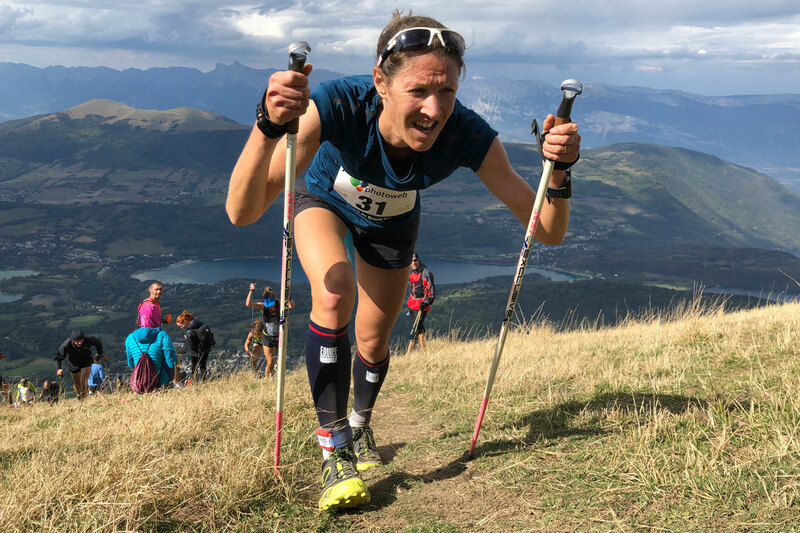 I’m extremely happy with this record – now I can rest!” (The previous world record of 34’44” was set by Christelle Dewalle in Fully, Switzerland over a 1.9 km-long course with 1,000m vertical climb at 1,500m altitude). Dewalle closed second here in a time of 34’56”, two seconds faster than her 2017 winning time. Closing the podium was Slovakian Marianna Jagercikova in 39’11”.  The men’s race winner was Switzerland’s Rémi Bonnet who also set the new course record in 30’13”. “I started too fast. I was under 14’ at 500m so I knew I had to slow down. It’s always something to beat a record of Kilian [Jornet], but I would love to race against him now. Maybe one season I will train for the world record, this year I did too many different distances,” stated Bonnet who ran 7” faster than Jornet’s 2015 time, just one week after yet again beating Jornet’s Les KM de Chando record. In second was French man Xavier Gachet in 31’53”. 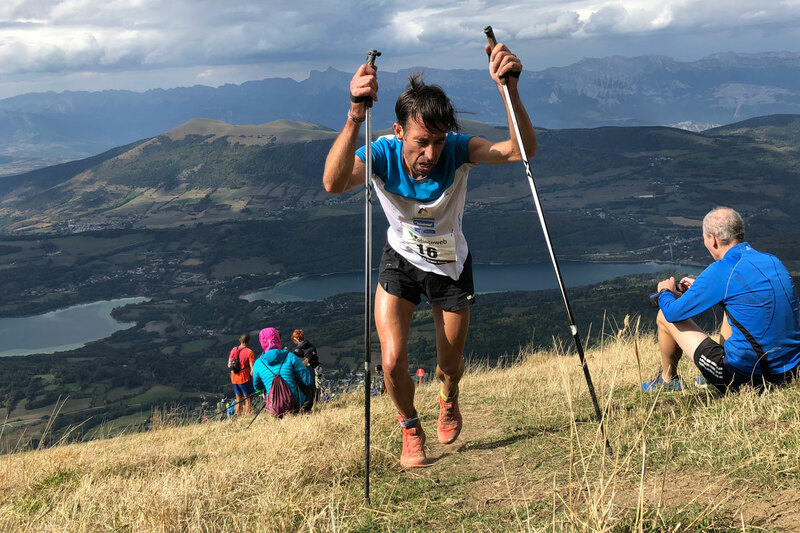 Andorran Ferran Teixido took third in 32’16”. After the lung-busting ascent to the 2,140m altitude race summit, the 352 finishers recovered with the spectacular views across the Alps. The men’s ranking is getting tighter with Pascal Egli, fourth today, again on top with only four points over Ferran Teixido. Third is race winner Rémi Bonnet. 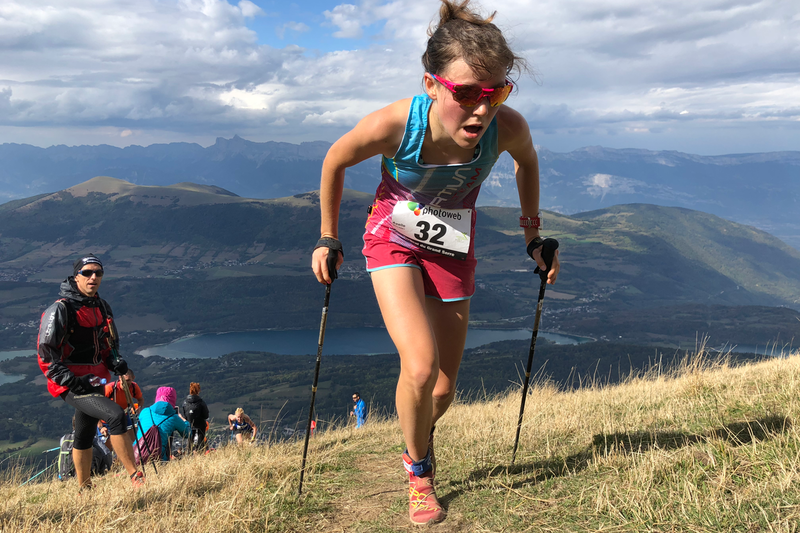 After today’s race, Christel Dewalle, the new champion, will be crowned in Limone at the final. Jessica Pardin and Victoria Kreuzer are currently ranked second and third respectively. 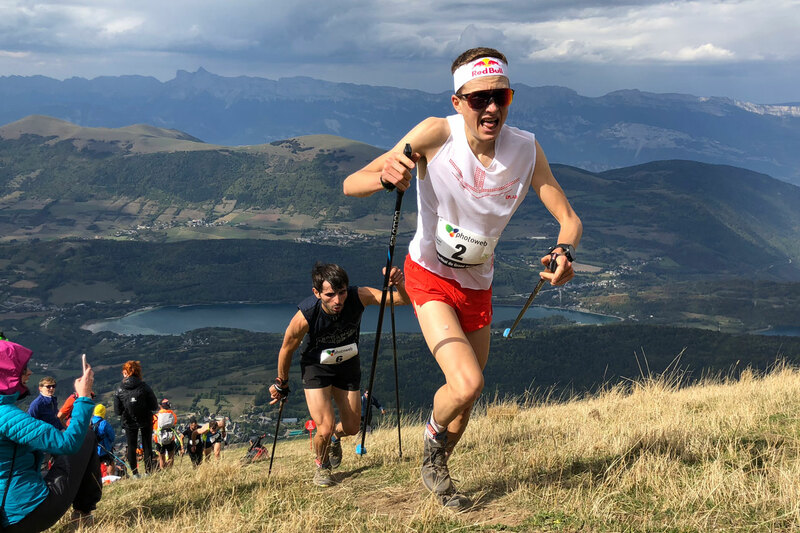 The twelve-race circuit now heads for the final at Limone sul Garda, Italy on October 12 with the Grèste de la Mughéra Vertical Kilometer®, a bonus race, where the 2018 Vertical Kilometer® World Circuit champion titles and an end of season bonus pool amounting to € 10,000 will be awarded. The ranking takes into account a maximum of the six best results.